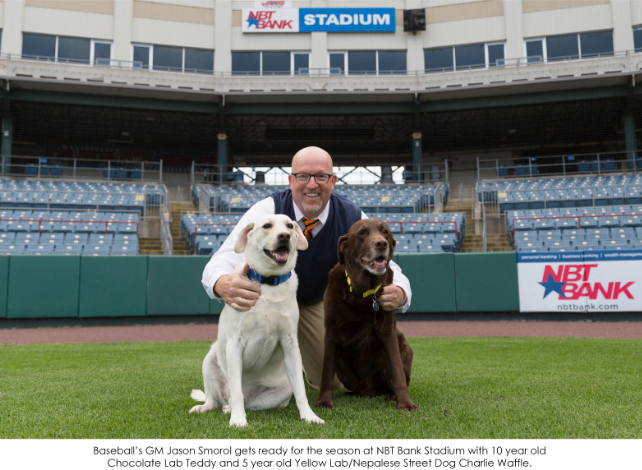 Rounding The Bases with Jason Smorol from the Syracuse Mets! 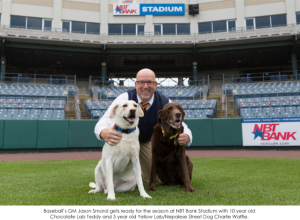 Syracuse Mets General Manager Jason Smorol joins Ted and Amy all season as they talk about the weekend fun at Historic NBT Bank Stadium including 93Q Fireworks Fridays, all the fun promotions and yes, even some baseball! Their Match Game Contest to win tickets is not to be missed. Rounding the Bases with Jason Smorol brought to you by the PressRoom Pub only on Ted and Amy in the Morning on 93Q!